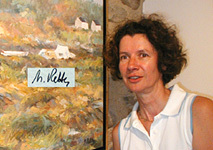 Martine RETTER impressionnist landscape painter, works oïl on cavans and acrylic. 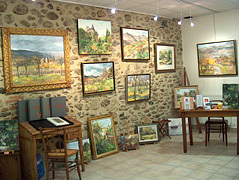 Her style is directly inspired from her travels around the world, French country scenery, Paris, Provence sunlight, snow in winter in the Alps, little Britanny ocean sea side, castles, winyards, gardens, flowers and nature landscape. 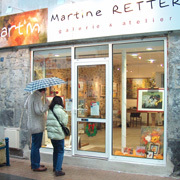 Art’m Gallery permanently shows Martine‘s Retter creation’s (oïl on cavans, water color, pastel, acrylic) symbolic and abstracts, pets and animals. 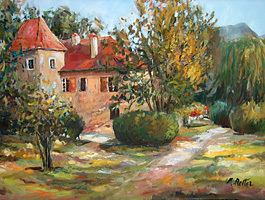 A master piece, unique and original to fit your personnal home design. 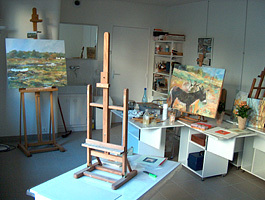 Martine Retter paints on order and according to your wishes a unique master piece (your house, garden, landscape, holiday location, your loved pet) based on your own photos. 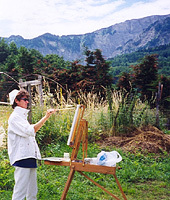 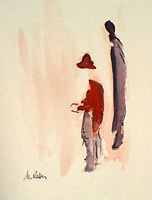 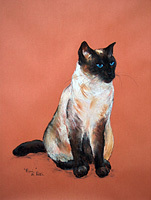 Martine Retter teaches graphic arts since 1997 and leads drawing and paintings sessions in her ART’M workshop & gallery. 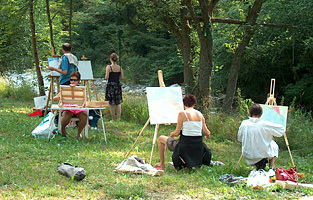 She also proposes art painting dedicated / focused trainings in her workshop or off site seminars. 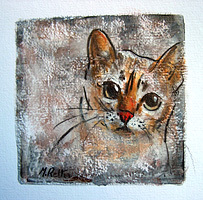 Thanks for visiting this ART’M Martine Retter web site on www.art-m.eu. 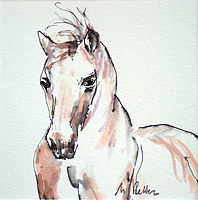 If you appreciated this visit, please sign in !